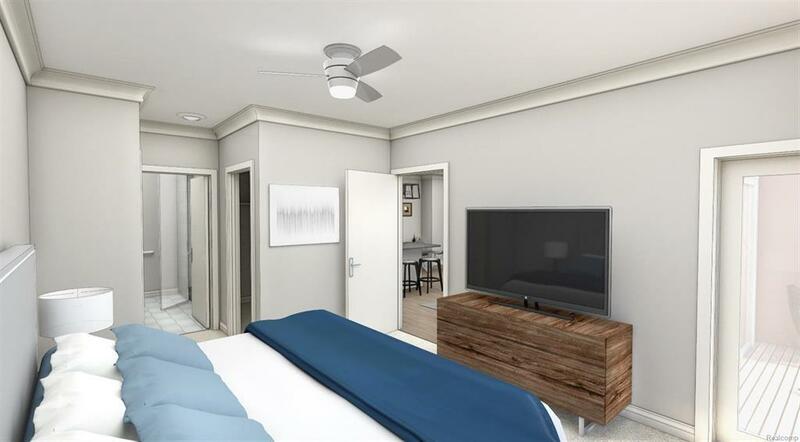 Move in this July to Ann Arbor's newest high end condominium development just blocks from Main Street. Showroom Now Open by Appointment! Walking distance to downtown and Kerrytown areas in Ann Arbor. Five story building with ground floor garage parking, fitness center and a common area rooftop terrace. 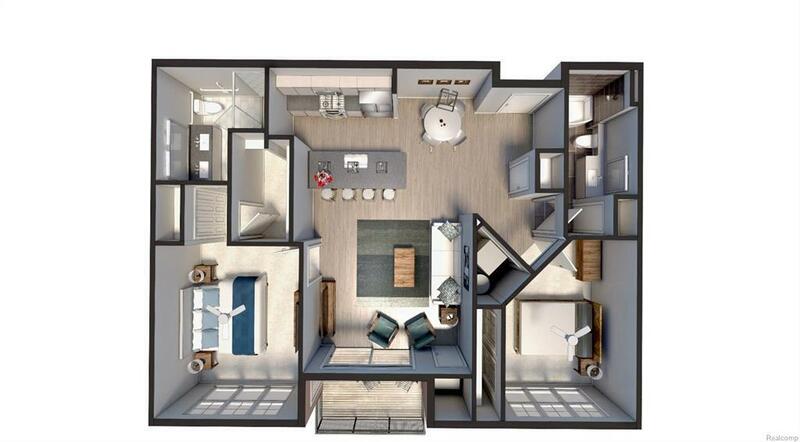 One, two and three bedroom floor plans available ranging from 900 - 2,200 SF. Each unit also features a balcony for exterior living enjoyment. Interior finishes include all appliances including washer and dryer, quartz counters, hardwood and tile flooring and Italian cabinetry by Scavolini. 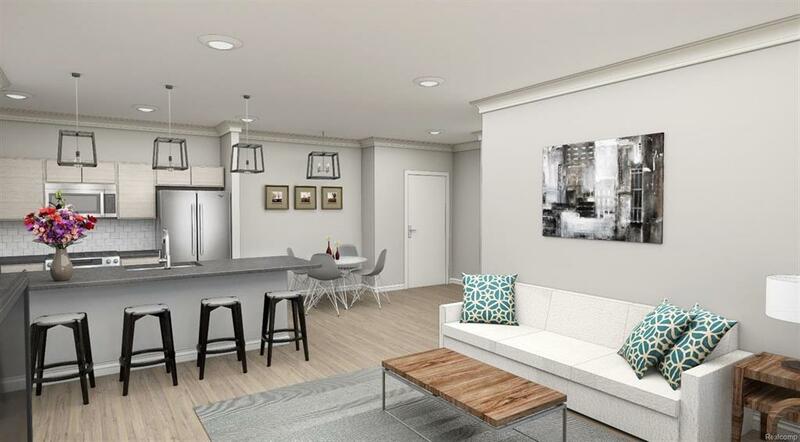 Purchase Agreements for individual units are being completed at this time and are going fast. Call for more information or to schedule a showroom appointment and hard hat tour. IDX provided courtesy of Realcomp II Ltd., via The Promanas Group and Ann Arbor Area BOR MLS, ©2019 Realcomp II Ltd. Shareholders.